We have been in continuous operation since 1900 and have hosted many artists including: Sarah Bernhardt, John Phillip Sousa, Maude Adams, Edwin Booth, Douglas Fairbanks Sr., Lillian Russell, among others. 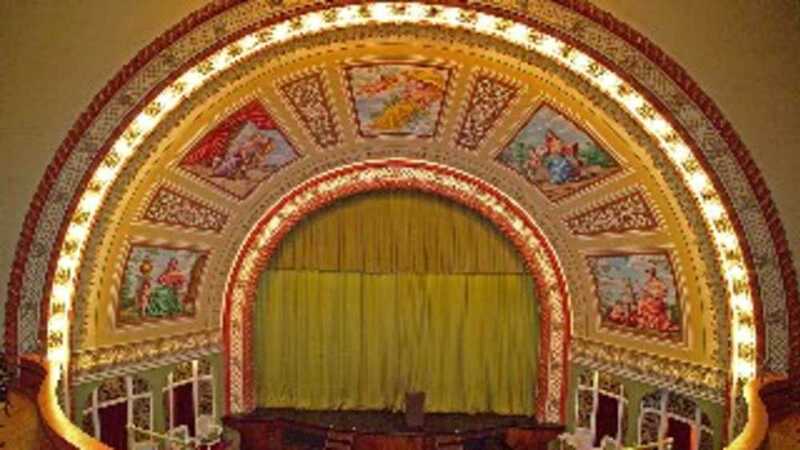 The theatre hosts 70 to 80 shows a year and is open to guided tours from June to October. Step backstage and see Sarah Bernhardt's dressing room. A Heritage Site of the Keweenaw National Historical Park. Guided tours available.